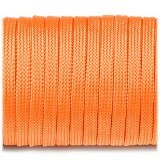 Nowadays Paracord is an indispensable thing in daily life, camping or hiking. It is widely used in the manufacturing of clothes, bags,sub-bags strings, bags, vests, functional and original accessories. Thanks to its multifunctionality and reliability paracord can be used on a daily basis, in tourism and for military needs. 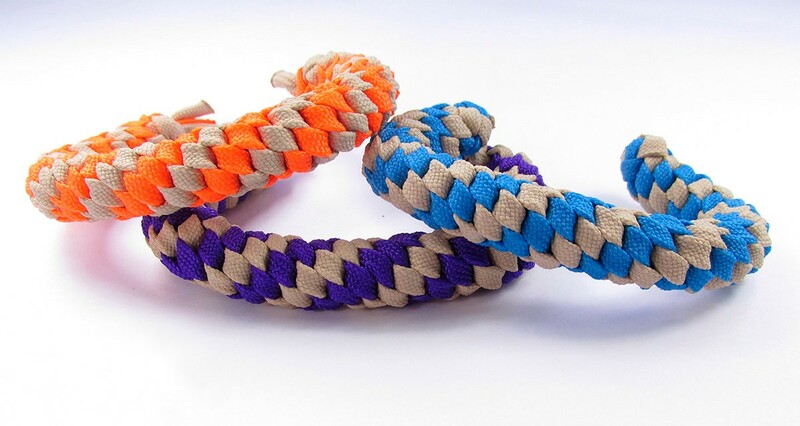 There are several main types of paracord: paracord 750, paracord 550, paracord 100 (minicord), and microcord. 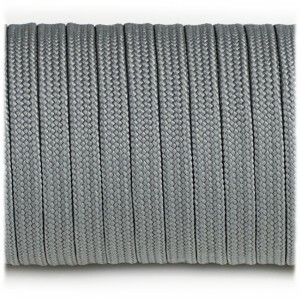 But dont forget about the last one-coreless paracord. It is commonly underestimated but oftentimes it surpasses its predecessors. 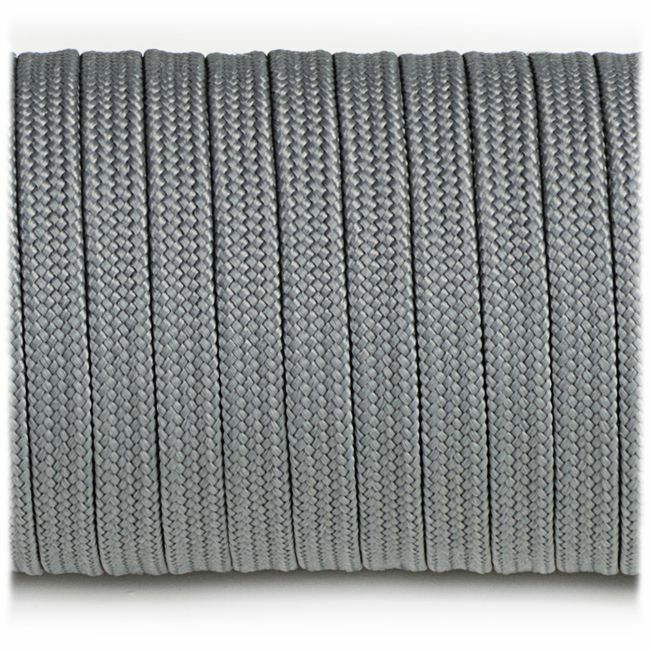 Usually it is used for wrapping handles of knives, tools, axes, different kinds of steering wheels. Wrapping looks amazing. Thanks to the various amount of colors you are able to create a unique pattern which will not go unnoticed. 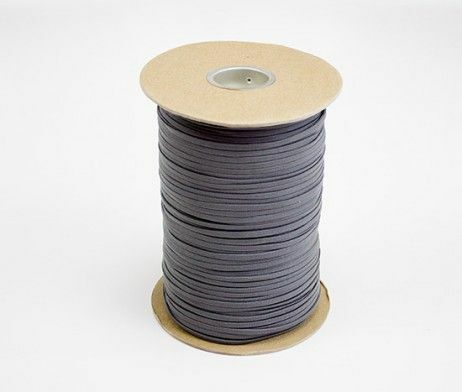 The coreless cord is also increasingly used in making keychains, strings, bracelets, zippers. 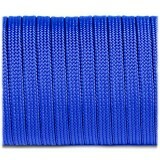 In addition it may be used as a shoelace or a watch band. 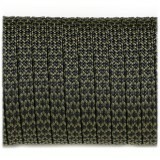 Coreless paracord is very special. Tolls wrapped in it dont slide which allows delicate work. 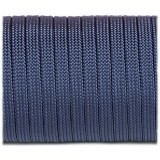 On our website you can find coreless paracord or strings made of it. 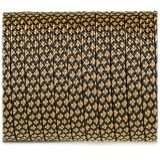 They differ In shape and presence of many attractive beads. You may choose the one you want from our catalog.